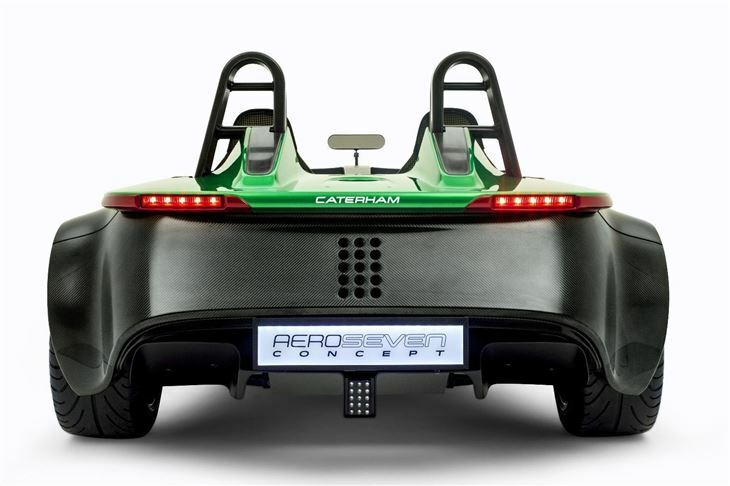 Caterham has unveiled its radical new road model, the AeroSeven. The new British-built sports car is based on the underpinnings of the Seven CSR chassis and is powered by 2.0-litre, four-cylinder engine with 240PS. Production will start in the autumn of 2014, with deliveries expected in the winter. 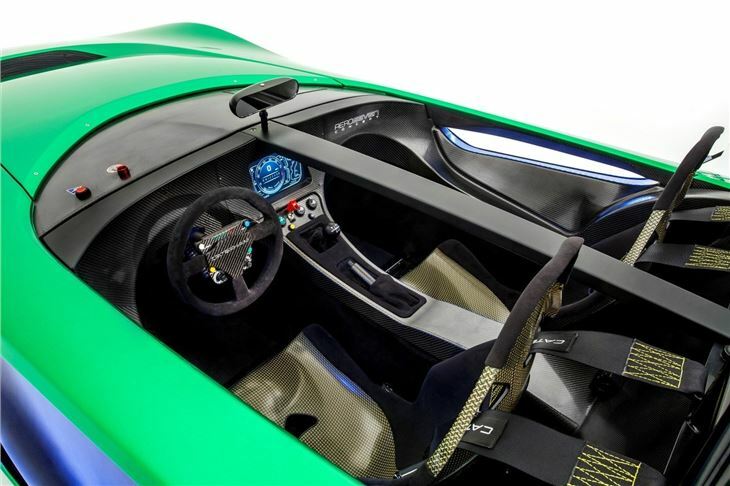 Power will be supplied by a modified Ford Duratec engine, which will peak at 8500rpm to propel the AeroSeven from 0-62mph in under four seconds. Other racing features include wind tunnel styling and F1 inspired graphical display, which will illustrate gear selection, vehicle speed, traction and brake settings. 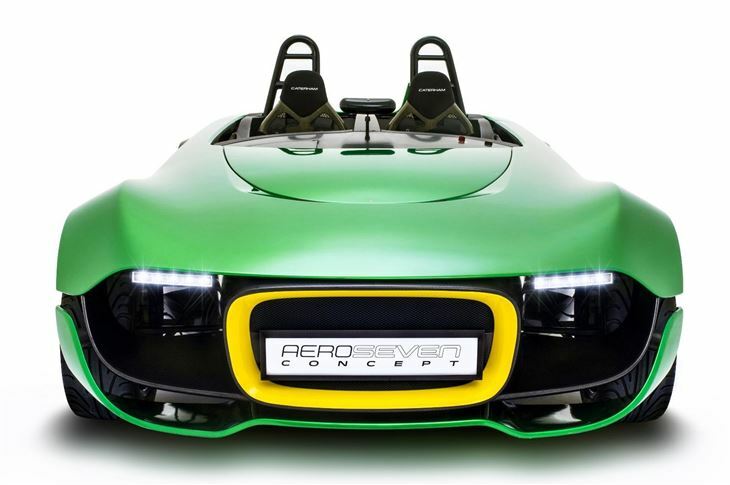 Co-designed and developed by Caterham Technology and Innovation, Caterham F1 and Caterham Cars, the new two-seater AeroSeven will be the company’s first car to be fitted with fully-adjustable traction and launch control. 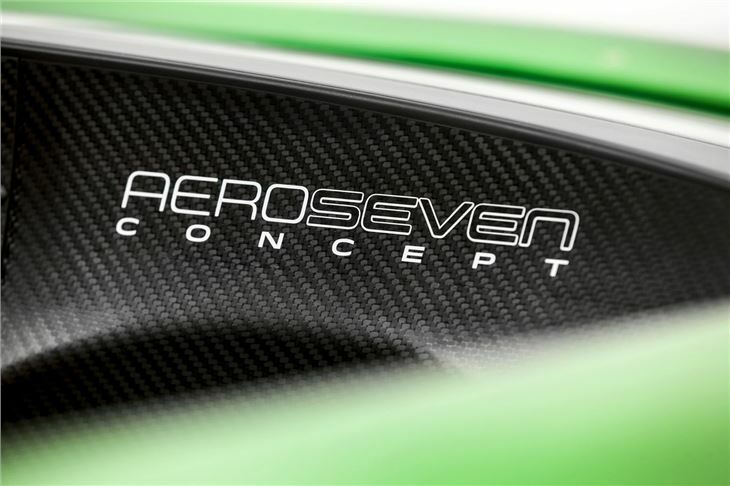 Based on the acclaimed Caterham Seven CSR chassis, the carbon-fibre bodied AeroSeven will use fully independent rear and F1-style pushrod front suspension, with improved dampers, springs and anti-roll bars to ensure the car remains agile and responsive in the corners. The final production model could also feature Bosch’s race-derived anti-lock braking system, although this is yet to be confirmed. The engine management system will be completely adjustable, via steering wheel mounted controls, and the driver will have an number of driving styles to choose from, including: ‘Road’ mode, ‘Flash-to-Pass’ and ‘Pit Lane Speed Limiter’. The AeroSeven will be Caterham’s first foray into the new car market before the launch of its much anticipated Alpine sports car, which it is developing in conjunction with Renault and due for release in early 2016. 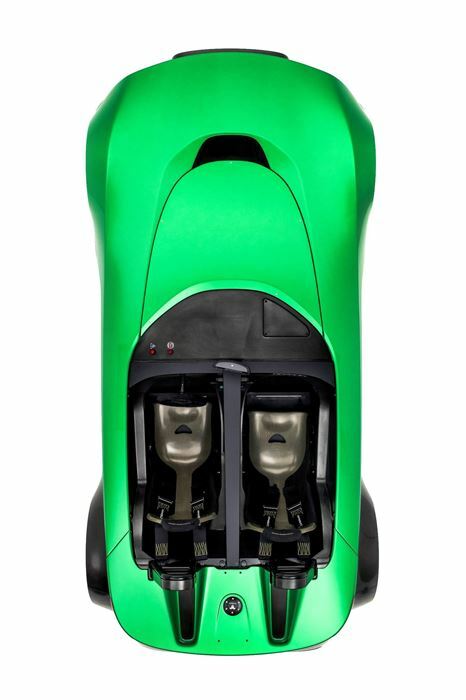 But, if you can’t wait until 2014 to see Caterham’s latest racer, watch the video.